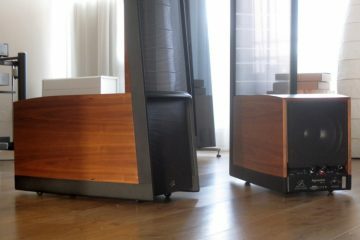 I can find precious little about this model. 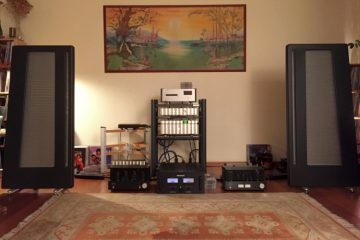 f you have more pictures, please let me know! 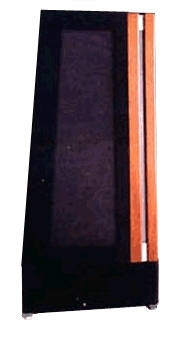 The Studio Ribbon Array was effectively a replacement for the Duetta Signature which was discontinued in around 1992. 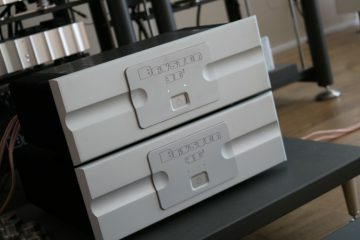 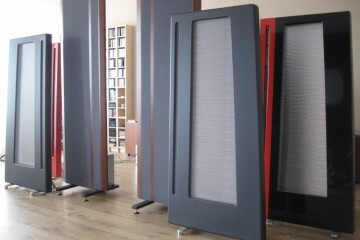 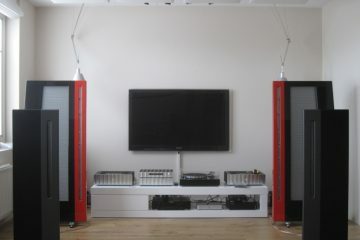 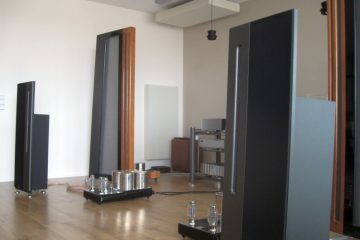 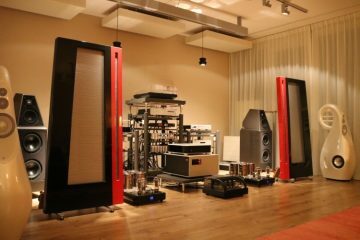 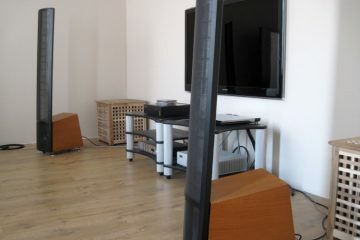 It is very similar in size to the Duetta Signature, but with a (non subwoofer) base section containing the crossover, raising the ribbons off the floor. 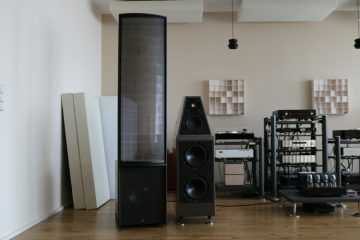 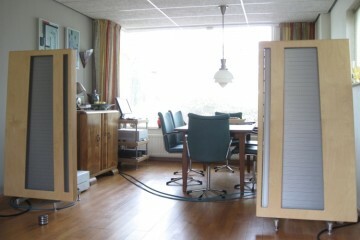 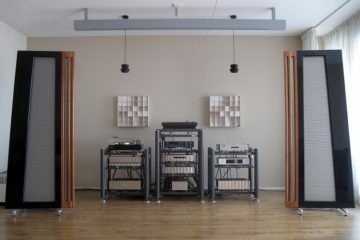 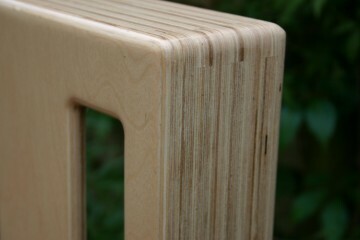 The base section was omitted when bought in conjunction with the matching subwoofers, as the Studio Grand.